What a great opportunity to live in this picture-perfect home in a park like setting in a sought-after area! At nearly 2,500 SF, this home boasts 3 Bedrooms, 2.5 Baths on a 1/3+ acre lot! 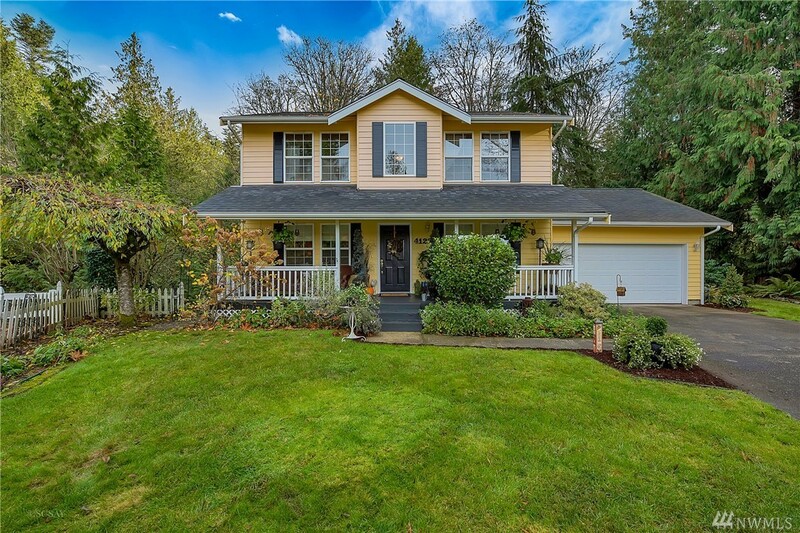 Fabulous curb appeal w/ well-manicured, mature landscaping. A quiet, serene & ultra-private setting that is still minutes to everything. This well-maintained home includes hardwood floors on the main floor, remodeled master suite w/ a beautifully tiled soaker tub next to the gorgeous shower. Donât miss it!